…creating a handmade home one project at a time. Hello, I'm Kelly McCants! 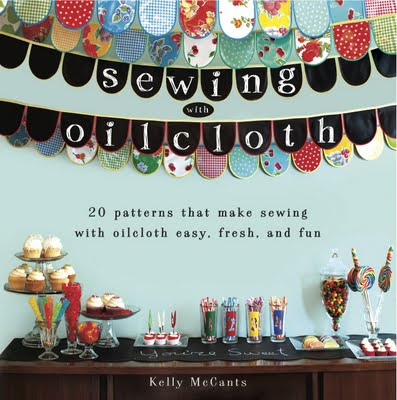 I am a pattern maker and author of two sewing books; Sewing with Oilcloth and At Home with Modern June. 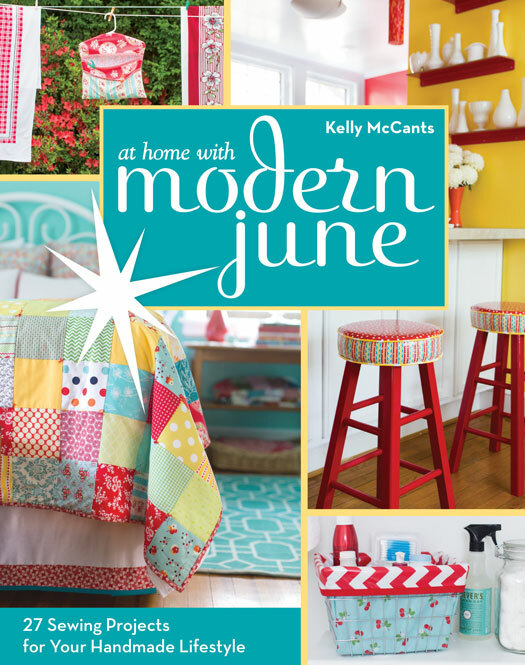 I own a little shop called Modern June, the Oilcloth Addict! I love oilcloth, laminated cotton, chalk cloth & all things kitsch. I’m into design, decor and junkin’! I homeschool my two teenagers and I'm a really sweet wife. Everyone needs a daily inspirational fix. Get posts via email. Cuz you gotta know more!